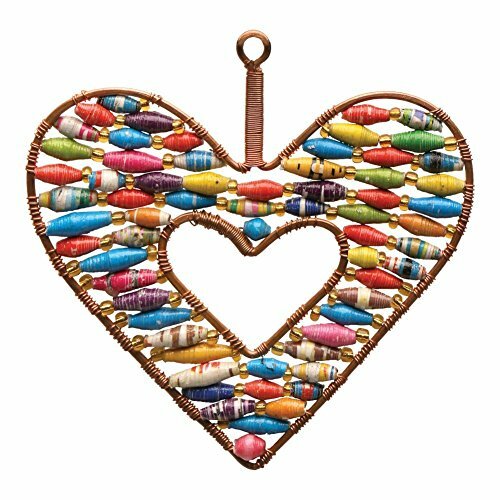 This paper bead ornament is uniquely handmade by artisans in Uganda. 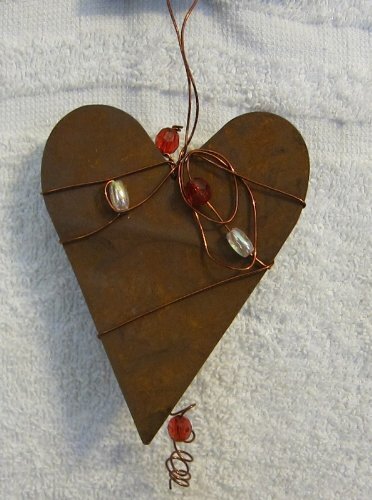 The colorful beads are rolled from recycled paper then strung around a copper frame. 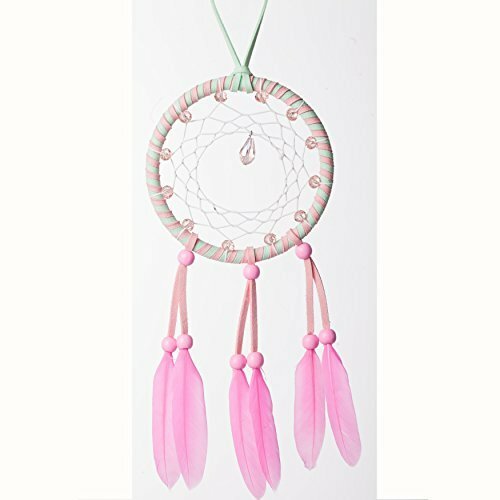 Ornaments for orphans empowers global artisans and enriches the lives of vulnerable children. 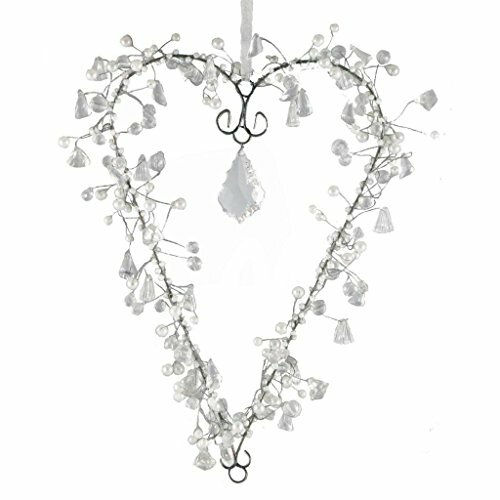 A wonderful beaded heart with crystal which looks lovely hanging in your home. 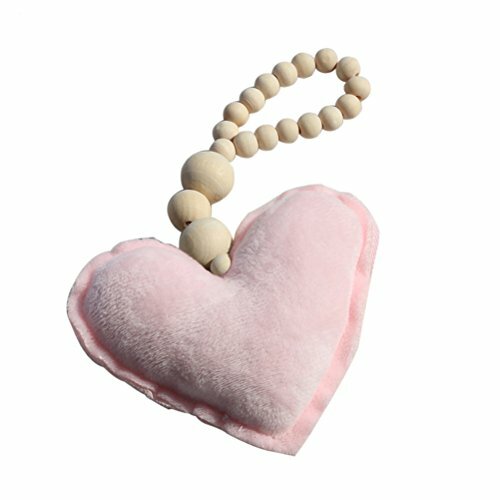 It is carefully hand crafted in Egypt. 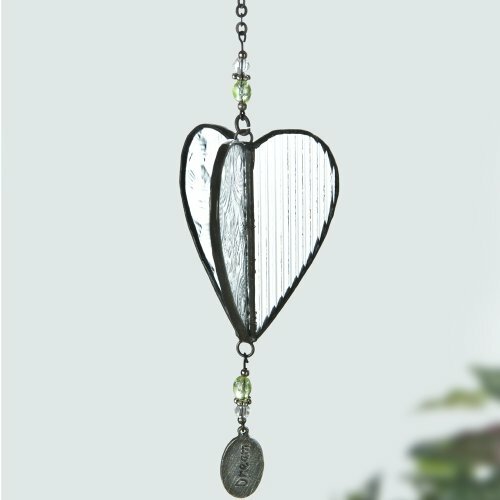 Made from recycled metal. Approximate size is 7" x 3". 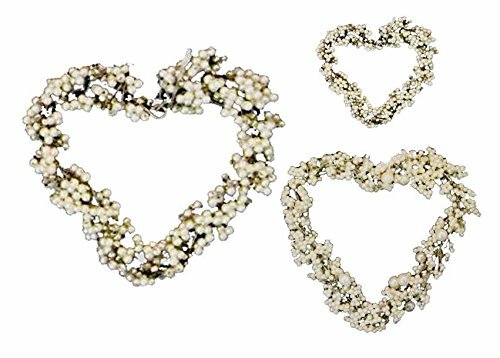 Here is a lovely set of 3 dainty hand beaded hearts. 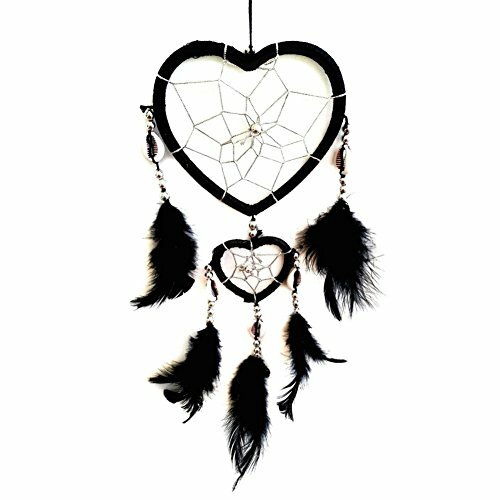 They can hang on a wall, in a window or from a Chandelier. So many uses. 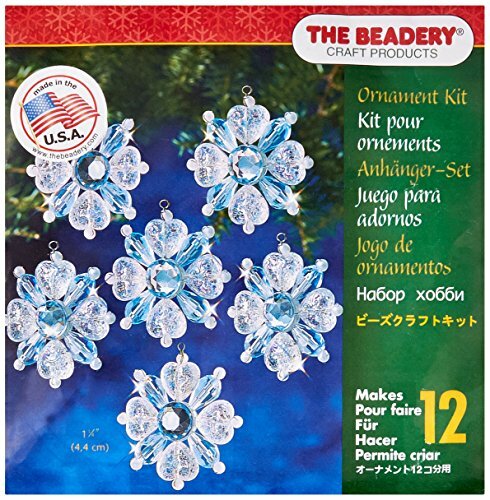 THE BEADERY-Holiday Beaded Ornament Kit. 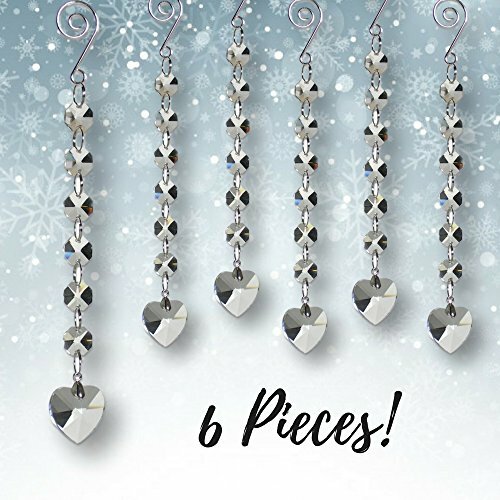 These beautiful Christmas ornament kit features all the beads you need to make amazing holiday ornaments. Contents vary by kit. Available in a variety of designs: each sold separately. Made in USA.